Gurtam: See you at Securex 2018! It seems like the exhibition season has just started, but Gurtam team has already been to China, Russia, Mexico, Uzbekistan, and the US. Now it’s Africa’s turn! On May 22-24, Securex 2018 will take place at Gallagher Convention Centre in Johannesburg. It is the biggest regional exhibition in the safety and fire trade sphere. It is the third time already when Gurtam heads for the African continent. The show keeps growing over the years – the number of visitors from 39 countries of the world expected to attend this year promises to exceed 9,000. Securex is an exceptional ground to study the prospects of the transport monitoring implementation, business contacts establishing, best practices exchange, and networking. other options that Wialon offers in the security assurance sphere. However, the interest to telematics in the region is not limited by security only. We have no doubts that the fuel control module, NimBus and Logistics services will also be put to good use here because the number of integrators and connected units in African countries is steadily growing. Imagine that currently, we have 124 partners and over 50,000 units in Africa. 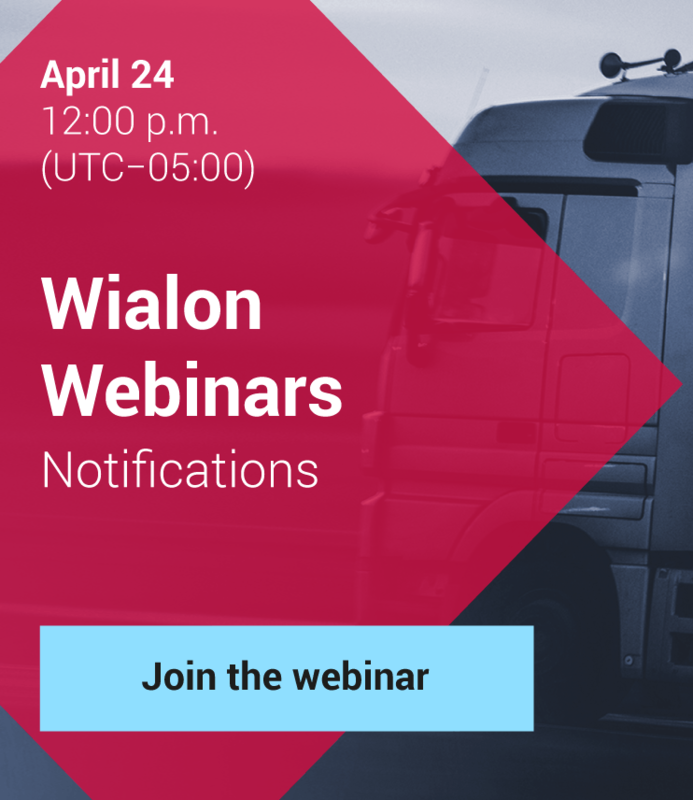 Olga Filonchuk, International Sales Director, together with Wialon team will be there for you to introduce the system's new features and assist in picking the best tools for your needs. During all the show working days they will be glad to see you at the booth #E50, hall 2. Don’t miss the opportunity to take part in the impressive trade-show and visit one of the most beautiful cities in this part of the world.